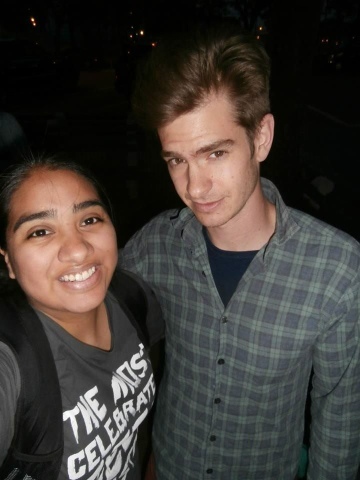 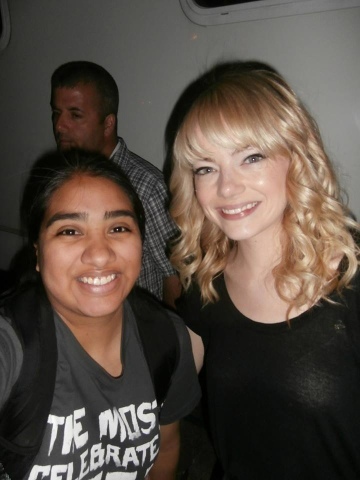 I was lucky enough to meet a few of the stars of the Amazing Spider-Man 2 on set a couple of times throughout filming. 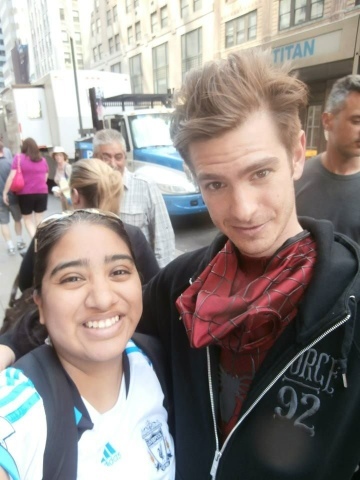 The cast was extremely kind to fans, spending as much time as they could when on breaks from filming. 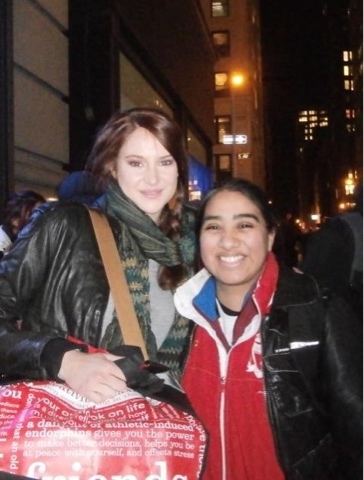 I was even able to meet Shailene Woodley, who had the now cut role of Mary Jane Watson!